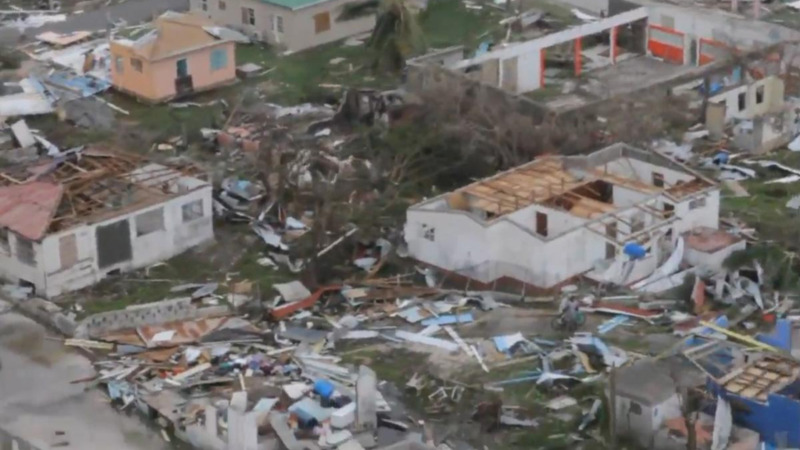 Venezuela is among the countries coming to the aid of Antigua & Barbuda, following the devastating impact of Hurricane Irma on Barbuda, where a State of Emergency has been declared. 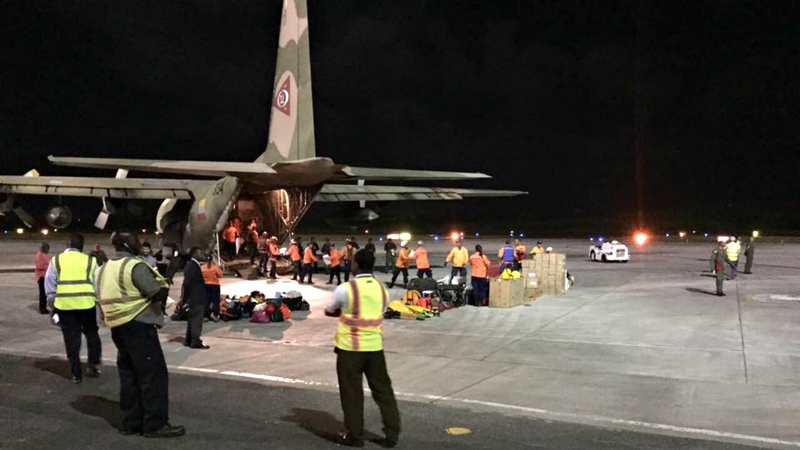 ABS TV last night shared photos and video on social media of a military cargo plane from the Bolivarian Republic of Venezuela landing at the VC Bird International Airport in Antigua with supplies for the Barbudan victims of Hurricane Irma. 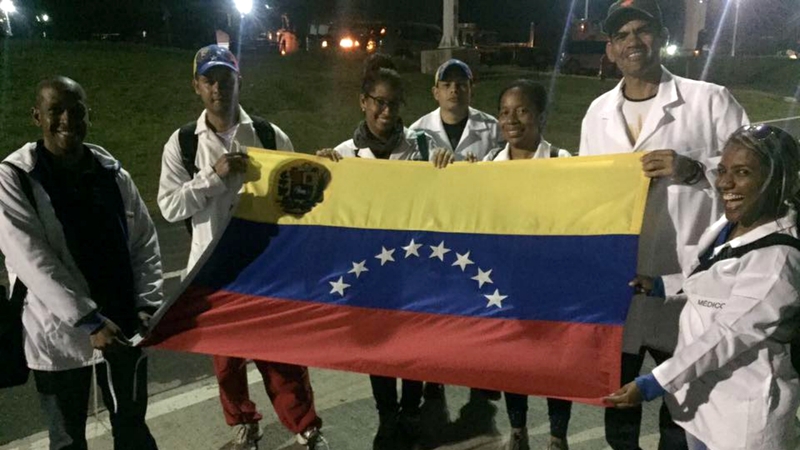 According to Telesur, Venezuela sent 20 firefighters and 34 civil defense personnel, along with 10 tons of supplies and medicines. 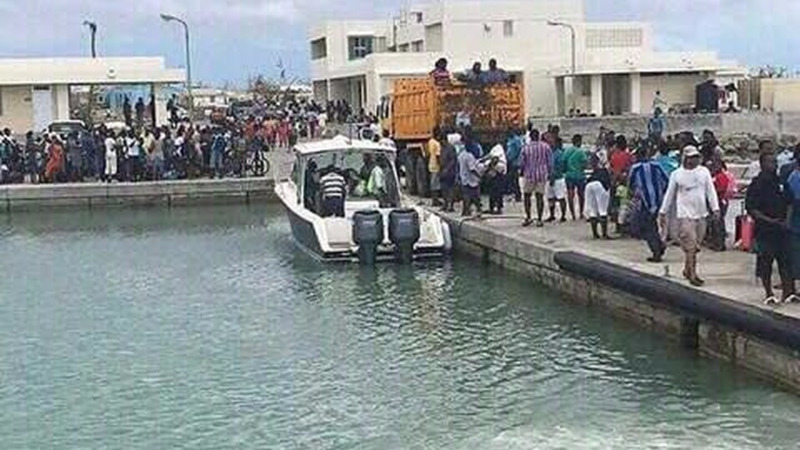 These supplies included 100 mattresses, more than 100 cases of medicine, 200 pairs of boots and 1200 cases of water. Venezuela's Foreign Minister Jorge Arreaza reportedly said, "We are doing something beautiful, that is to be able to help the brotherly peoples in the difficulties - this is the essence of the Bolivarian Revolution and of the Bolivarian Alliance for the Peoples of Our America (ALBA)." 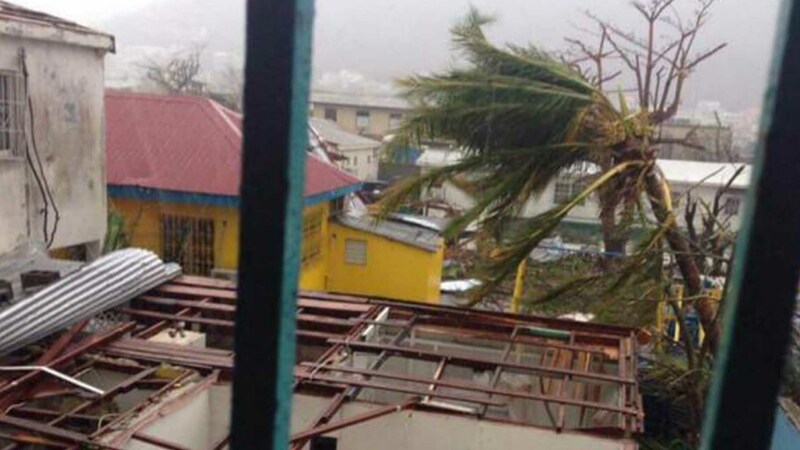 Barbudans were being evacuated to Antigua on Thursday as 90 per cent of the islands shelter has been damaged and the island, along with Antigua, Anguilla, St Maarten, St Martin and St Barthelemy are under Hurricane Warning for Category 3 Hurricane Jose.